I went to Bristol Zoo last weekend and took a whole load of photos of meerkats, lions, fish, seals and such like. I just loved these little fellas, though, even if they don’t have the nicest of backdrops. 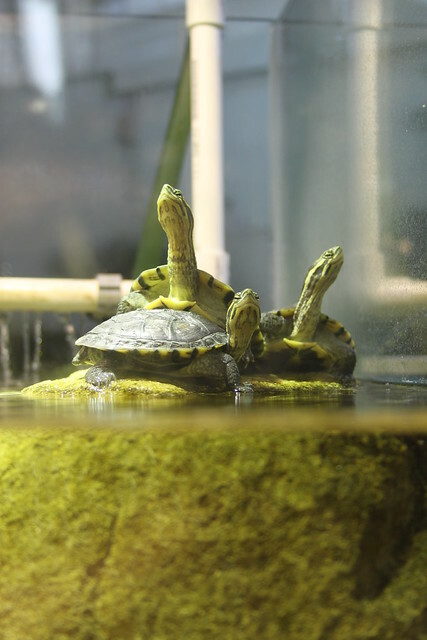 This entry was posted in Photo of the week and tagged Amphibians, Photo of the week, Turtles, Zoo by Simon Perks. Bookmark the permalink.